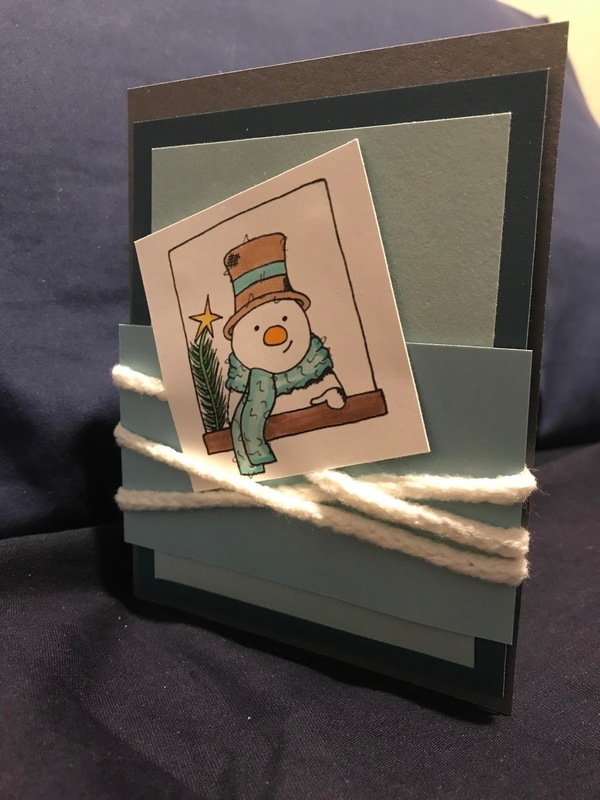 Our theme this month is Non-Traditional Holiday Colors, and since it's the 3rd Sunday of the month, we have a bonus theme: Snowman. 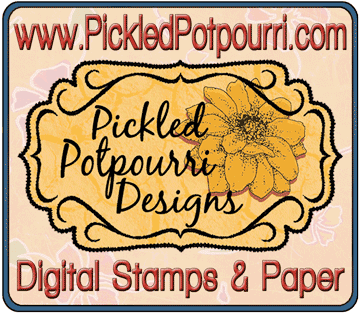 You can choose one or both themes. 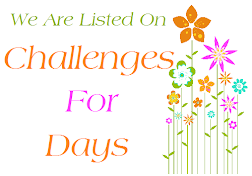 & you may enter the challenge as many times you like, as long as you are inspired by at least one other Challenge theme. 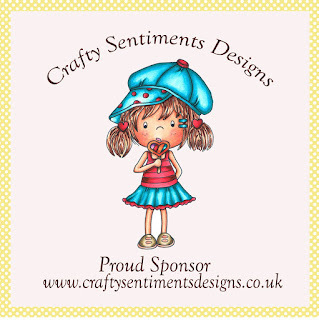 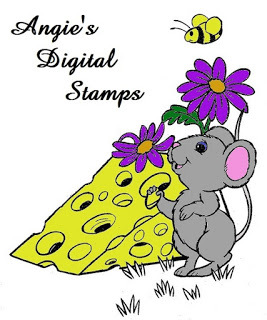 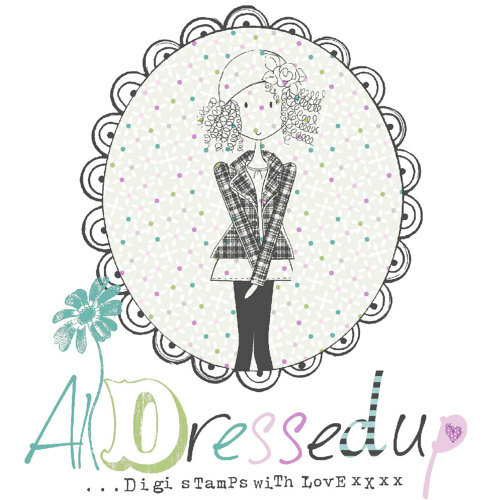 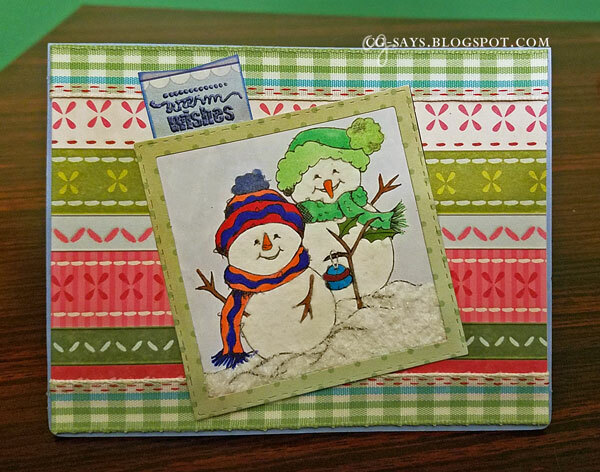 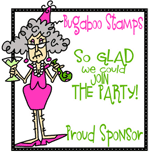 We're sponsored by Crafty Sentiments Designs and one lucky participant will receive a 3 digi stamps of their choice. 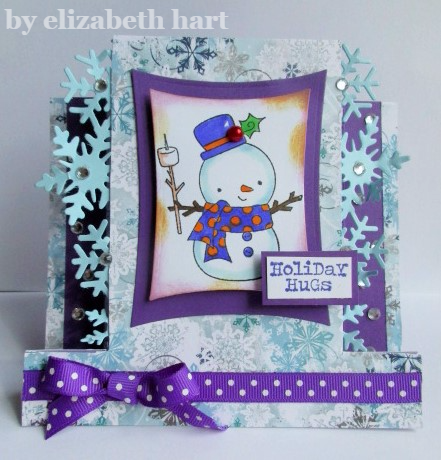 The prize winner & Sweet Sprinkles will be announced on January 14.